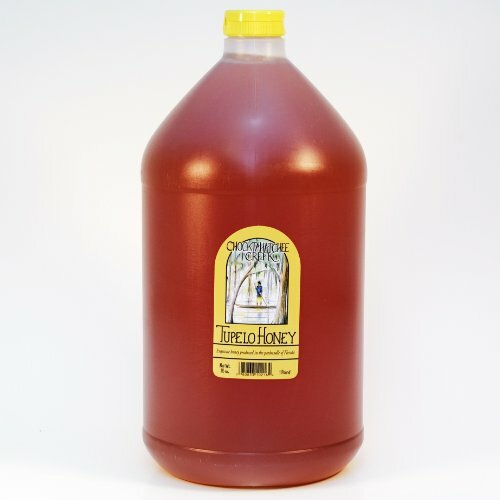 Florida Tupelo honey is one of the rarest honeys with an exquisite buttery flavor and light color. Tuplelo trees thrive along the rivers and creeks of the Florida panhandle and have delicate fragrant blossoms that can produce wonderful honey crops. Made by our beekeepers in the Florida panhandle! If you have any questions about this product by Sleeping Bear Farms, contact us by completing and submitting the form below. If you are looking for a specif part number, please include it with your message.